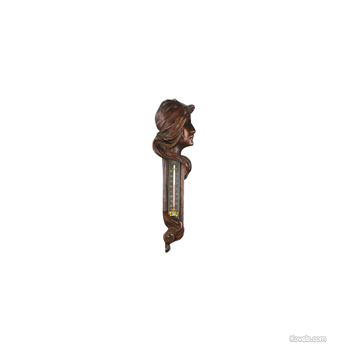 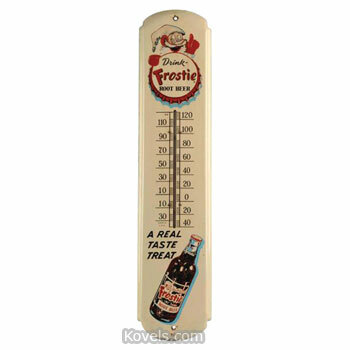 Thermometer is a name that comes from the Greek word for heat. 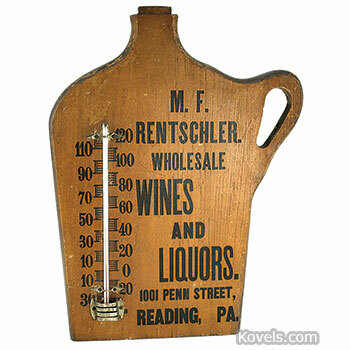 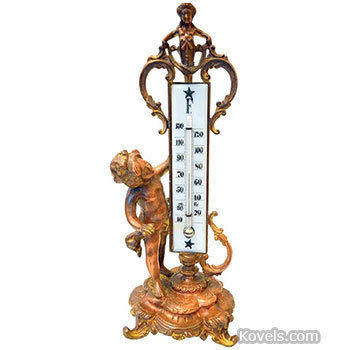 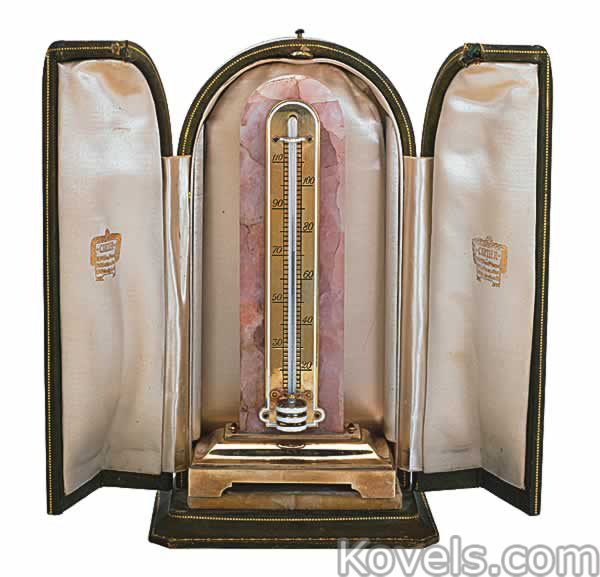 The thermometer was invented in 1731 to measure the temperature of either water or air. 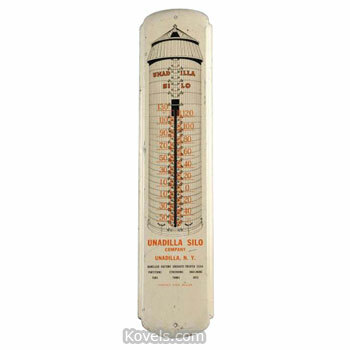 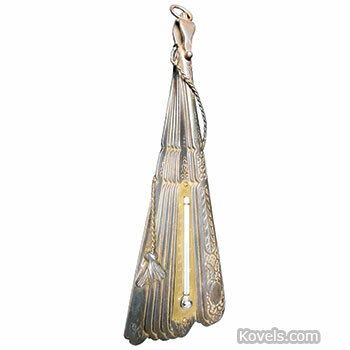 German scientists Daniel Farenheit invented the mercury thermometer in 1914. 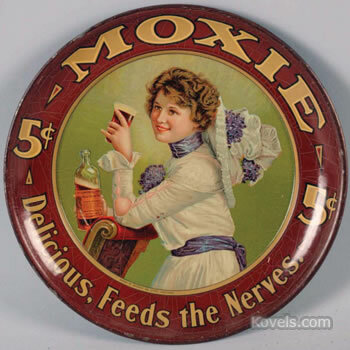 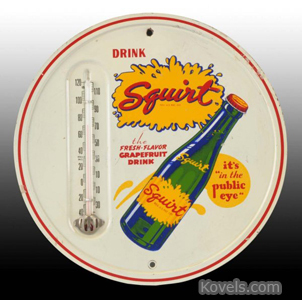 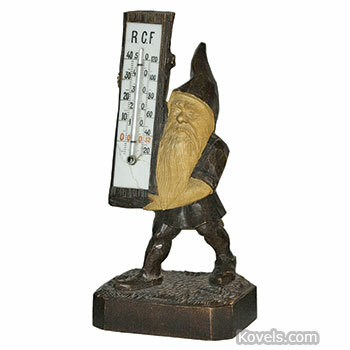 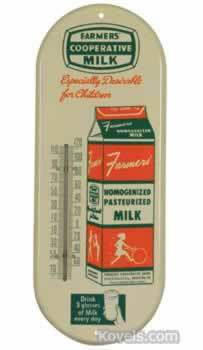 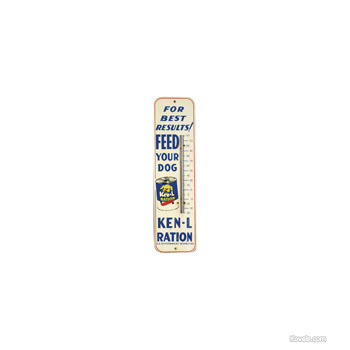 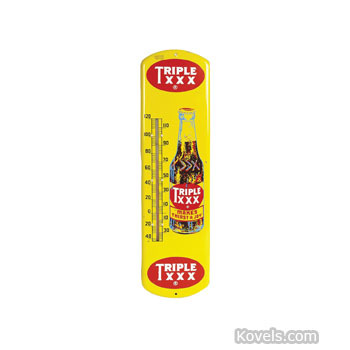 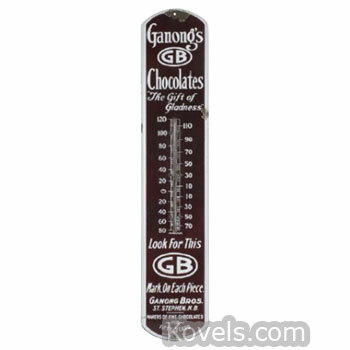 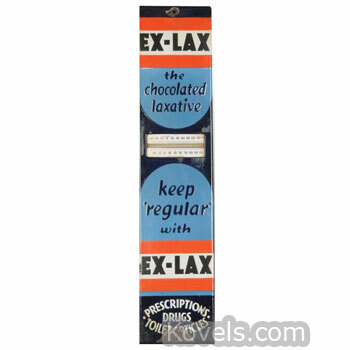 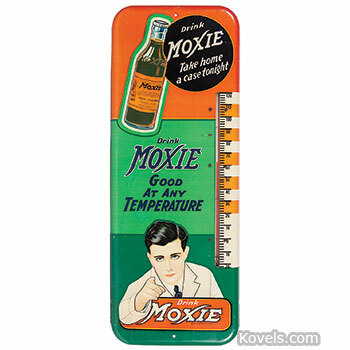 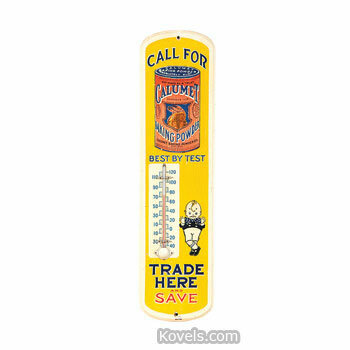 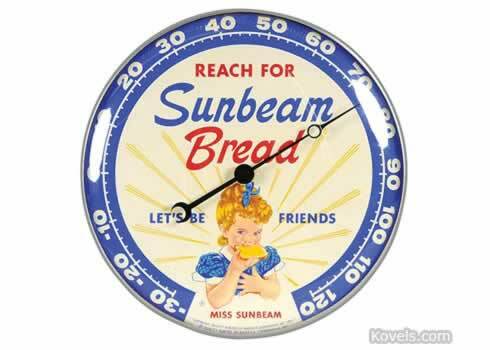 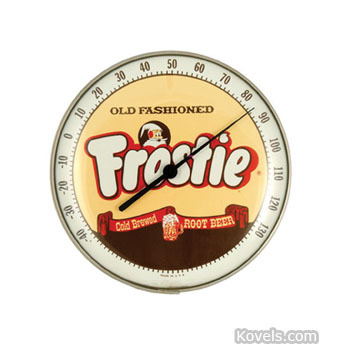 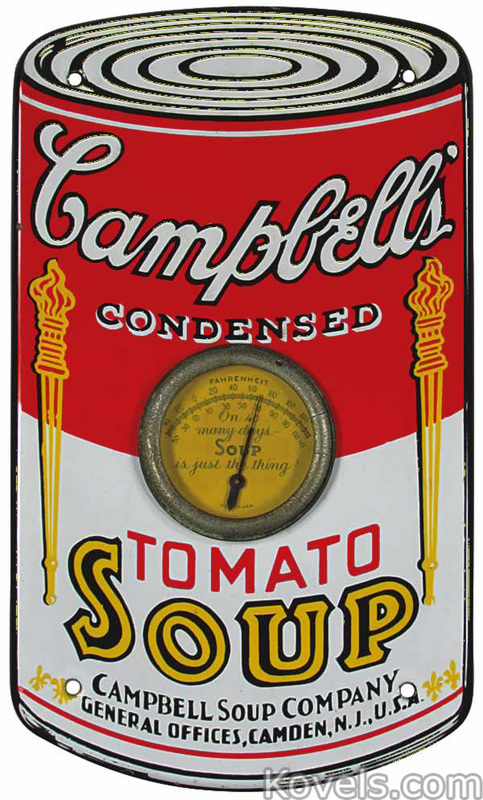 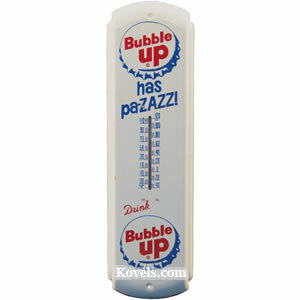 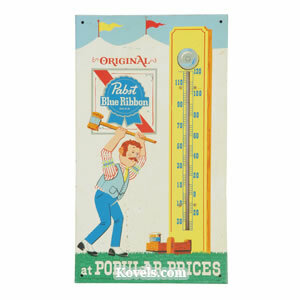 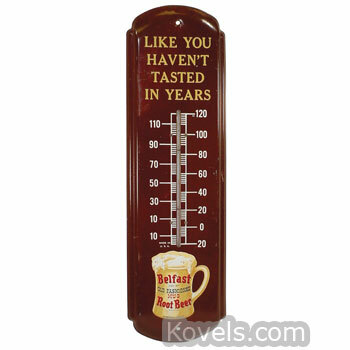 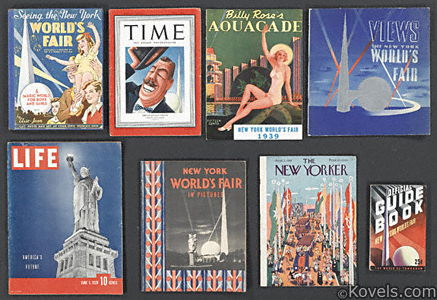 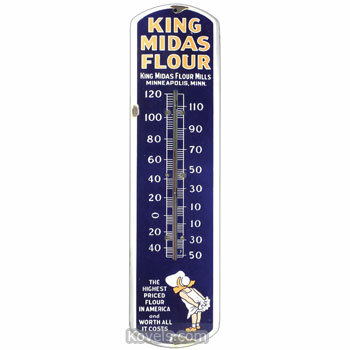 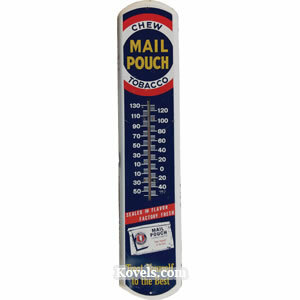 All kinds of thermometers are collected, but those with advertising messages are the most popular.